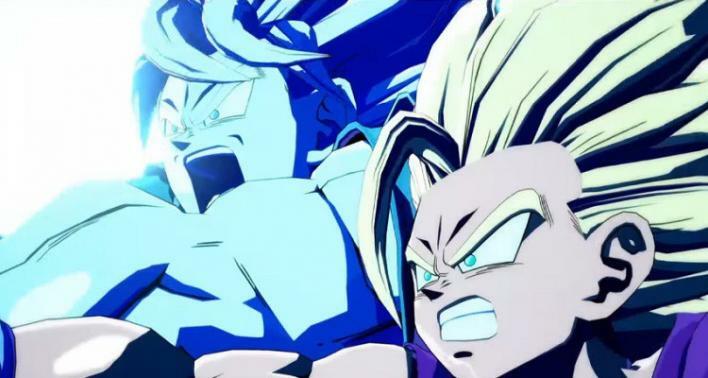 The surprise of E3 2017, Dragon Ball FighterZ captivated fans with its anime-insired looks and over-the-top action. The gameplay is just as good, and it compliments the visuals so well. On top of that, there’s an original tale that’s more than just your typical fighting game story mode. Bandai Namco has themselves a bonafide hit on their hands. The gameplay in Dragon Ball FighterZ is fantastic. The team at Arc System Works know what they’re doing when it comes to 2D fighting games (see the Blazblue series) but what they’ve created with Dragon Ball FighterZ is something special. Every attack feels and looks fluid, each character can easily switch between kicks and Ki blasts, which a Dragon Ball game really needs to get right. No matter how outrageous the source material, Dragon Ball FighterZ grounds it with a simplistic fighting system. Players can button-mash their way to victory using simplistic combos that mix and match light, medium and heavy attacks (but a string of light attacks can get you by). Once you learn how to rush your opponent, fire off Ki blasts and break guards, fighting becomes second nature (and more fun) as you get into more and more battles. 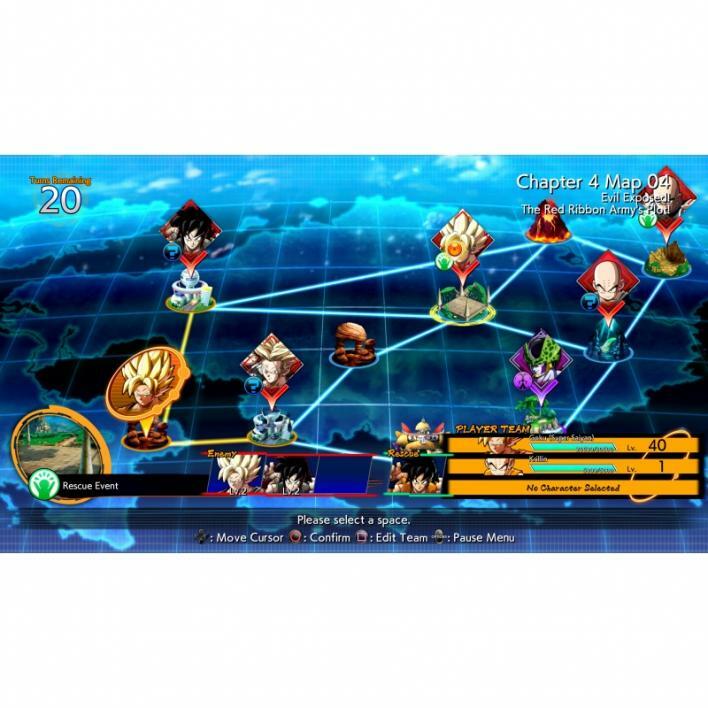 You’ll be able to learn all these neat tricks in Dragon Ball Fighter Z by way of its tutorial, which does an amazing job simplifying all of the inputs and gives more details on how and when you should be implementing these various techniques.This game is very accessible to anyone and that will make the game have staying power throughout the year. Enthusiasts inclined to dismiss the game on account of its simplicity risk missing out on its rewarding depth. 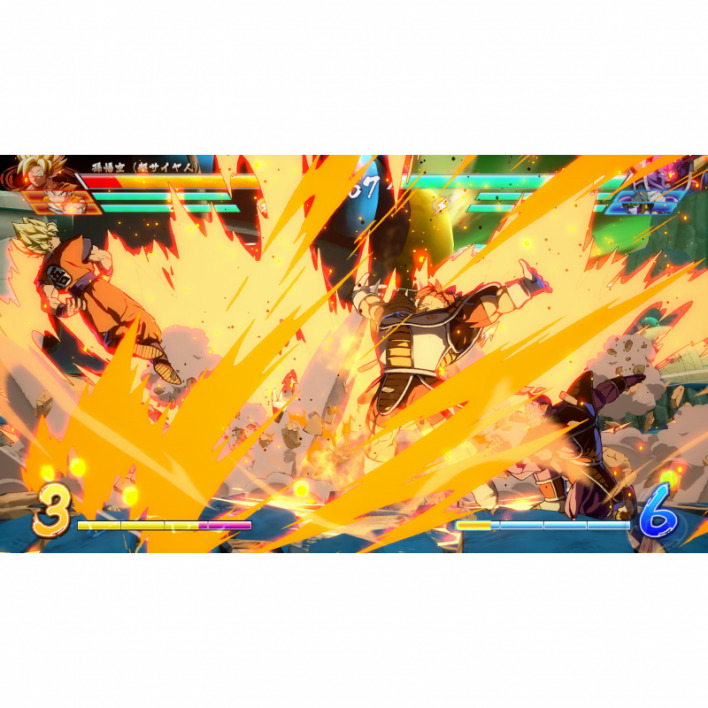 Veteran players will be able to find ways to chain hits together for what will feel like forever, especially with the Marvel vs Capcom-esque 3v3 system where switching between characters is a staple of fights. Each character in Dragon Ball FighterZ feels different, which is important considering there are so many Saiyans in this game. Goku is the quintessential balanced fighter, he has strong and fast attacks with an array of close combat and long range attacks. Vegeta, on the other hand, just feels like he hits harder and his strikes are more vicious. Although a lot of the super combos and finishing moves have the same input, there are some differences that players will want to study up on. Besides the fight mechanics, I can’t say enough about how good the visuals are. Playing it locally with co-workers had us all cheering when someone vanished and sent the other flying through a building or when both players fired off Kamehamehas that would clash and cancel each other out. It’s these little details that make this game not just a joy to play but great to watch, too. Dragon Ball FighterZ has a story mode that, for the most part, succeeds in making the formula feel fresh. Without getting into too much spoiler territory, the story begins with the world being decimated by clones of the heroes and villains of the Dragon Ball Z universe. There’s also a mysterious wave that has knocked the heroes unconscious. It’s not until the player’s soul is imbued into Goku’s body that he wakes up and fights. From there, the story goes into rescuing the other Z-Fighters from the clones, waking them up and having them join your party to eventually fight the big bad of this tale. The story isn’t anything groundbreaking but what makes going through the mode enjoyable is how the original Japanese voice actors were used to reprise their roles. The writing, along with their deliveries, really made me nostalgic for the show. Coupled with the way the game looks you really feel like you are watching a new arc in the anime. If a character is knocked out in battle, they won’t be able to participate in the next fight so you’ll want to swap them out with someone who has full health. This is to incentivise using all of the characters you recruit. You move around a board and are given a set number of turns to get to the boss. If you run out of moves, it’s game over. This gives players a choice on how to play - do you go straight for the boss? Or do you explore and fight as many battles as possible collecting power ups and gaining experience as you go? The only knock against it I have is that it’s pretty repetitive, and way too easy early on in the story. Once I got the hang of fighting, I breezed through battles with little to no resistance. The difficulty does creep up a little deeper into the story but those first hours are a bit of a slog. There are other things to do in Dragon Ball FighterZ besides the story mode. A traditional Arcade Mode gives players a choice of three paths, each having a set number of battles from three to seven. It’s your typical Arcade Mode with players fighting their way to the final battle. Unlike the Story Mode, however, the difficulty of the Arcade is pretty tough even on Normal. But if you’re good enough, you’ll be rewarded with a Hard Mode that will definitely test your skills. 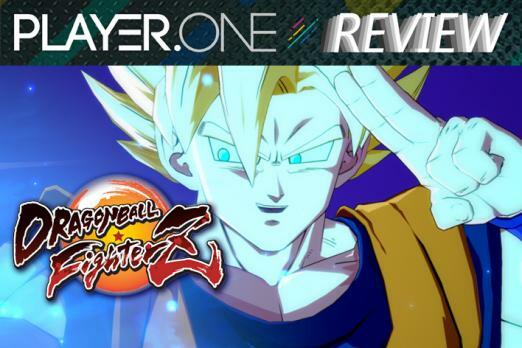 The original Japanese voice cast and superb writing really made the story feel like an arc in the anime and fans of Dragon Ball Z will love this new tale featuring some of their favorite characters. Implementation of some RPG elements does work to freshen up the story but the low difficulty in the first few hours really makes fighting repetitive and a bit boring. Despite that, Dragon Ball FighterZ sets the bar for anime adaptations and fighting games for the rest of the year.